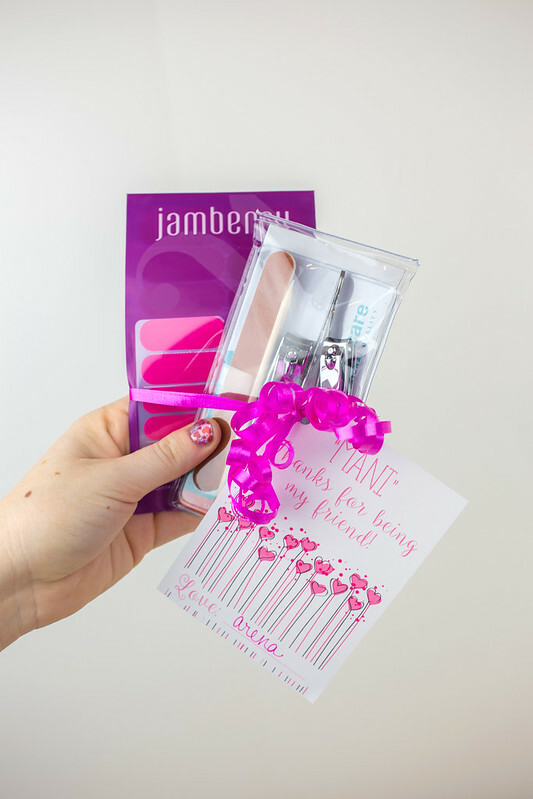 Nothing makes me feel more like a new woman than a fresh manicure, and this Valentine’s Day, I wanted to share that feeling with my friends. 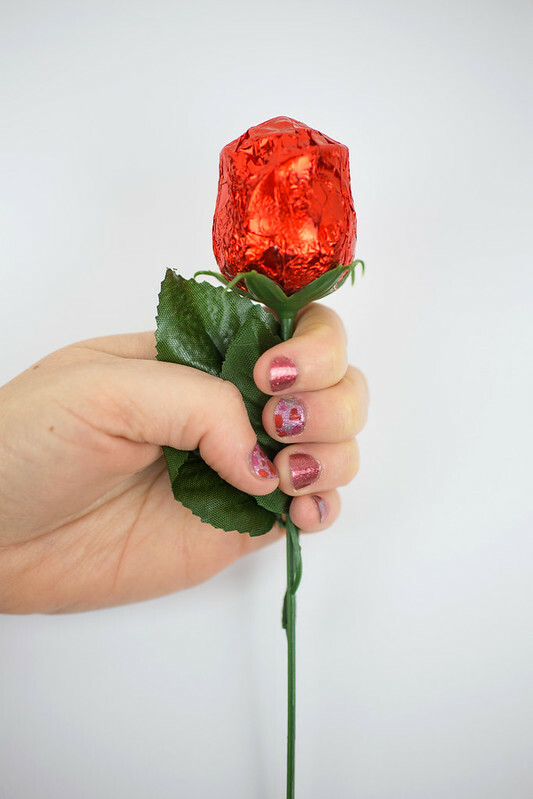 This Valentine Manicure Printable does just that when attached to a manicure set and some festive Jamberry nail wraps! I’m wearing Heart Attack and Cherry Ice wraps. 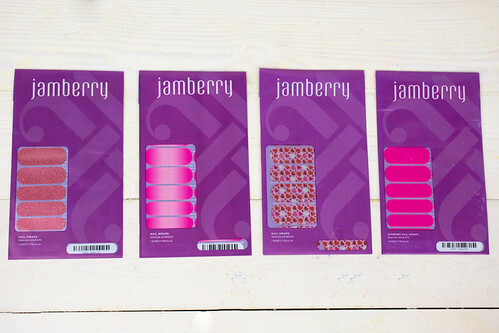 I’ve been using Jamberry Nails for several months, and y’all — I’m totally addicted. I love the fun, bright designs and the fact that they last for weeks. One sheet costs $15 and contains enough wraps for two manicures and two pedicures. It’s so much cheaper than going to the salon! I’m a horrible nail biter, but haven’t had an issue since starting to use Jamberry nail wraps on a regular basis. And they even have cute designs for your little ones! 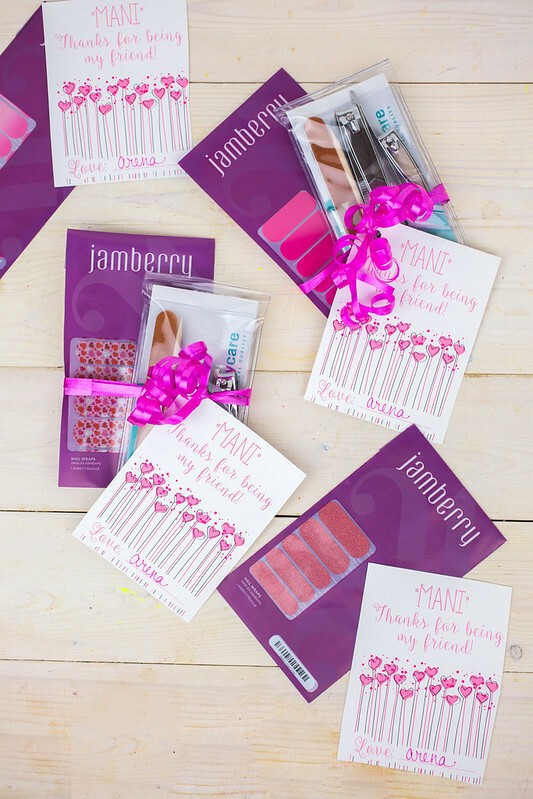 Want to try Jamberry Nails out for yourself? Click here to request a free sample and I’ll get one in the mail to you! 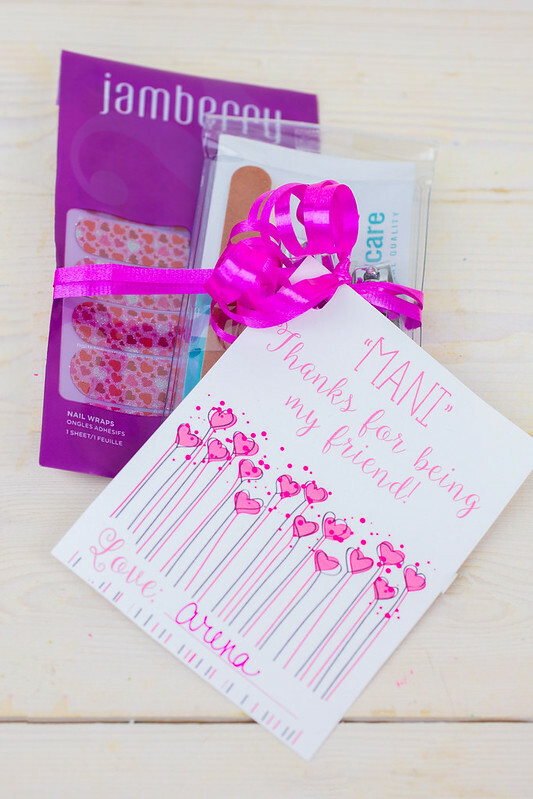 Just attach these printable cards to a manicure kit (I found these at Target for a few dollars) and add a sheet of Jamberry nail wraps. 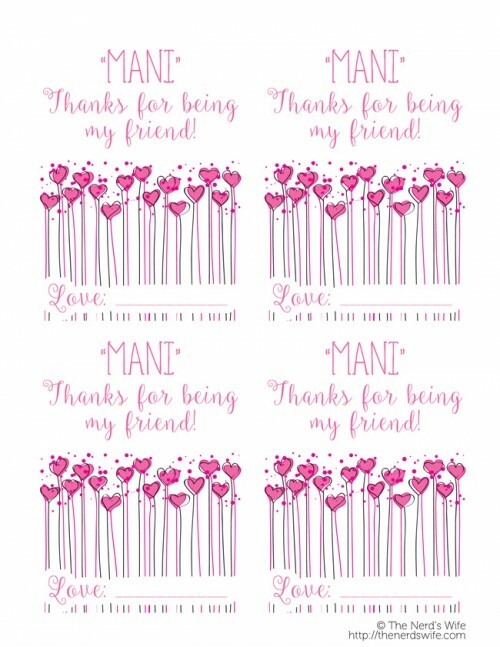 These would be perfect for teens to give to their friends, or to share with friends from your mom groups! 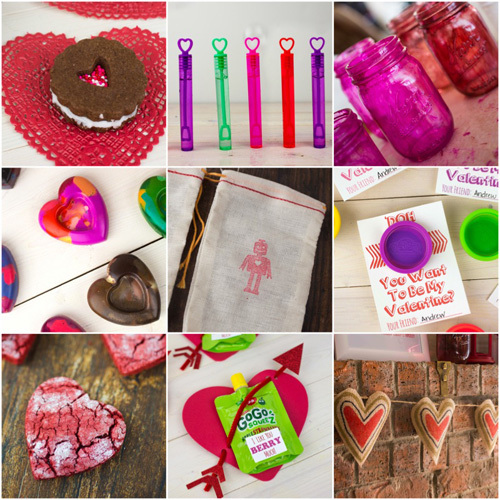 Click here to see more of my handmade valentines.